Call now or send us an email to set up a FREE consultation. Attorney Greg Straub will walk you through the process of your case. We are dedicated to your personal legal needs. We find it meaningful to help our community thrive. Our past success gives us the confidence to serve you well while sticking to our core values of putting you first. Contact us if you are looking for an attorney that puts their clients first. Gregory J Straub, B.A. Marquette University, Psychology (1987); J.D. Creighton University Law School (1990), admitted to State Bar of Wisconsin (1990) and the United States District Court for the Eastern and Western Districts of Wisconsin. Professional memberships include American Bar Association, State Bar of Wisconsin Lawyer Referral and Information Service Panel Member, State Bar of Wisconsin, Business Law Section and Family Law Section, Waukesha County Bar Association. Lawyer Gregory Straub serves as counsel for both creditors and debtors in civil matters, having represented numerous Fortune 500 companies focusing on collections. This history in replevin, garnishment, money judgment and attachment actions offers creditor clients an established history of successful recovery processes while offers debtors an understanding of how best to resolve their pending delinquency. In addition to Gregory’s debtor/creditor and collections practice, he has represented individuals in family law matters including divorce, separation, annulments, prenuptial and postnuptial agreements, custody and placement issues, maintenance and support issues, property valuation and property division matters. He works hard to effectively resolve client’s issues through effective settlement negotiations but will litigate matters for his client’s benefit if settlement efforts fail. 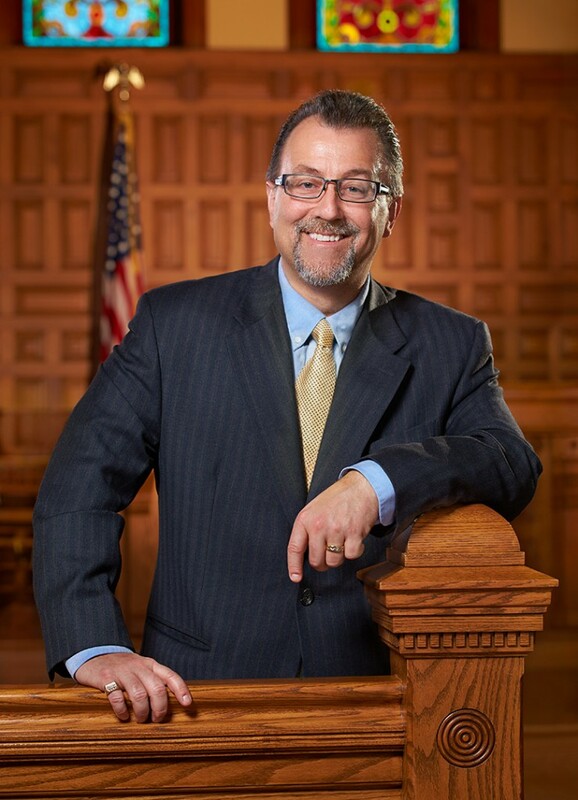 Attorney Greg J Straub also offers an extensive history in franchising. Having owned and operated local franchises, created FDD and Franchise Agreement documents on behalf of franchisors, provided due diligence services and review for perspective new franchisees, Gregory brings an objective, practical and experienced perspective to all phases of the franchise process. Find Greg Straub on his Google+ page.